Are you looking into how you can celebrate the Queen’s Jubilee this weekend? Thinking about maybe some bunting and lots of Union Jacks? Well Kodak has come to your rescue with its Big App and printable templates. 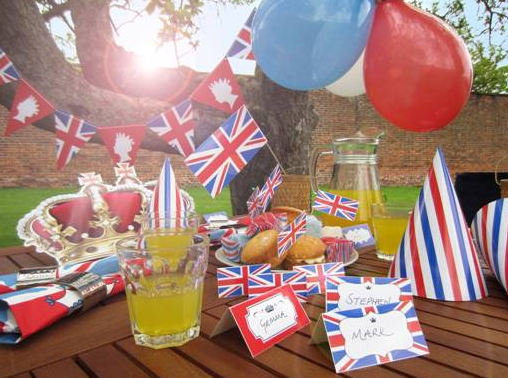 The templates are easily downloaded, meaning your Jubilee party will be looking beautifully British and Royal before you know it. Next Next post: Competition: Find the force with xbox’s new Kinect Star Wars app and win! your blog site arranged. This is certainly extremely structured.